Successful retailers offer more than things to buy. They offer an experience. Lighting plays a crucial role. The right light turns a product into an attraction. An attraction not only to be admired but also to be purchased. Retailers who use innovative concepts to present their showrooms in the right light can count on more customers and higher sales. 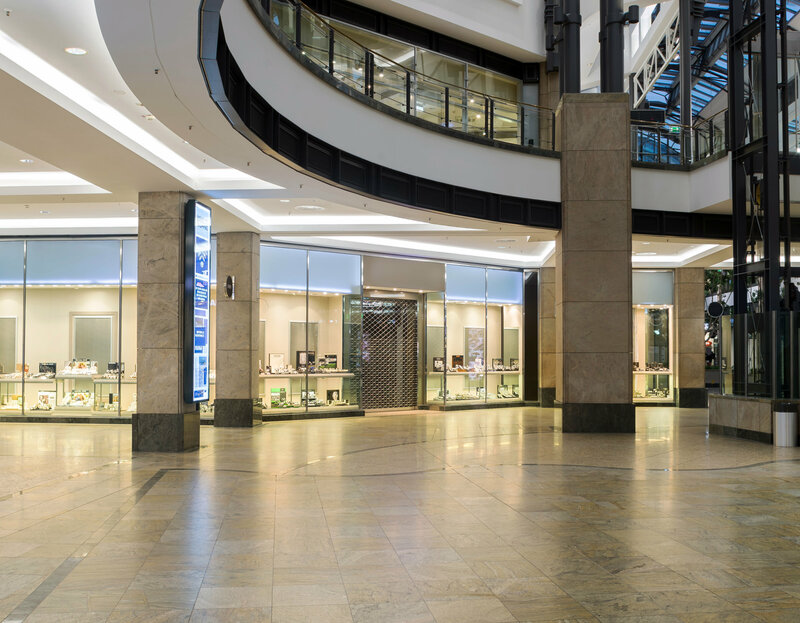 LEDVANCE offers a wide variety of lighting solutions for all areas of a shop – the facade, the shop window and the interior. Solutions with bright colors and clear design that translate into radiant sales. Every shop needs a tailor-made lighting concept because only optimum light can display merchandise to its best advantage. It’s also important for luminaire design to underline the aesthetics of the merchandise on display. And of course the lighting costs have to be offset as soon as possible – through rapid installation, low operating costs and minimal maintenance. SHOP - OUR HIGHLIGHTS FOR YOUR LIGHTING! Aesthetics meets functionality. Our products in the shop segment add radiance to retail outlets – with the right light in the right place and excellent color endering. The attractive and functional designs of our spotlights make them ideal additions to any shop environment from basic to high-class. Our track systems offer variable lighting even in large retail areas – and our wide range of emergency lighting products complete the assortment.